Not many, took me a while to find mine. A lot of them I found where pretty rough which is sad because IMHO the Estroil is the best color on the X. Experienced same as you when I was searching turned up lots of turds going up and down southeast looking. I saw a ton of terds before I bought my 48k mile 1 owner Estoril and local to boot with all records. Being it was the brochure color which I think drove production numbers a bit more than Imola but still low I believe. Numbers dont matter anymore except to enthusiasts on the x5 so Ill just enjoy. 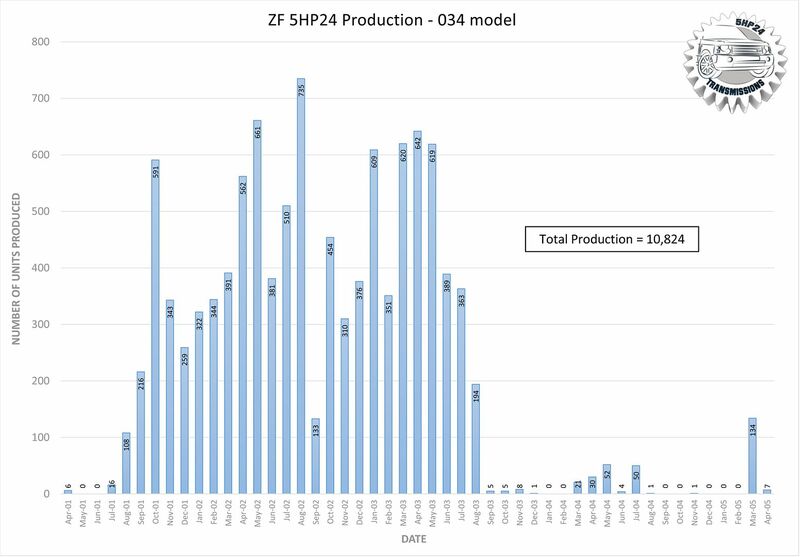 Don't know if this helps anyone but production numbers for 2005 4.8iS was 1492. No info for Estoril 4.8is. . I’m guessing rare. There're a bunch of Titanium Silver "iS" and they're even mentioned in your post? Yep, my exact question. I emailed BMW archives and they said the 4.6is line was not old enough for them to have the numbers (WUT?) - I was then redirected to another area of BMW where they said it was against policy to share production numbers...which is dumb and weird. Last edited by Dking078; 02-04-2019 at 01:47 AM.